With the recent hot weather in full force here in the UK, it’s the perfect time to look for a new challenge to take on next month. The Channel Island’s original Ultra Marathon will be taking place at 6am on 5th August 2017 around the Island of Jersey, Channel Islands, UK. 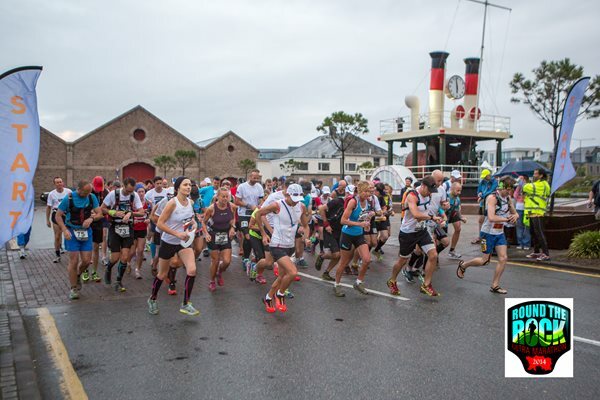 At approximately 48 miles (77Km) and 1000 metres of ascent, this race will circle around the island following the stunning granite cliffs of the North Coast to the golden sands of St. Ouen’s Bay and the South Coast. If you think you’re up to the challenge, get your tickets here. For 2017 we head north to Lancashire and on to the edge of the Forest of Bowland. Once again we find ourselves in an AONB – you have to join us to believe the beauty that is Bowland. 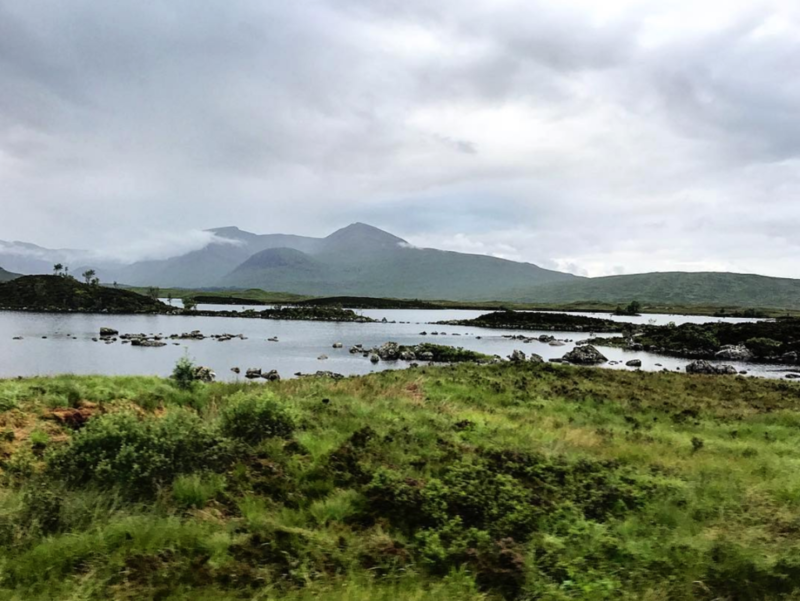 It was once described as the ‘Switzerland of England’ with its incredible forest, deep valleys and peaty moorland – it really is an event not to be missed. If you are a nature lover you will appreciate that Bowland is a hot spot for the Hen Harries a stunning bird of prey that’s been hunted to near extinction, so keep your eyes peeled for a glimpse of this bird. We once again have 3 routes to choose from all of which will be pretty challenging as the terrain here makes for some great trail running. Interested? Get your tickets today here. Set at the wonderful Glencoe Mountain Centre, we are in the perfect place for trail running and our challenge will not let you down. Offering distances from 10K to the 65k Ultra there is a distance for everyone. If you want to take on one of the most beautiful trails around, get you tickets here. Undertaking the Spartan Agoge you will be offered an arena giving a culmination of your very physical and mental strength driven from your learnings through life. Finishers become innovative thinkers, prudent risk-takers, and expert decision-makers. Think you’re ready? Get your tickets here. Want to give it a try? Get your ticket today before the price rises. We are hosting the UK’s only Obstacle Race Expo in association with Obstacle Race Magazine. As a one-day event only, it will showcase the best obstacle races in the UK along with industry professionals and a whole variety of exhibitors in one place. Whether you are running the Mudnificent 7 or coming along to support your family and friends, the Obstacle Race Expo is one not to be missed. The Expo will be host to the top industry manufacturers and retailers along with a multitude of other exhibitors, and the best obstacle racing companies in the UK. If you are starting out as a beginner, an obstacle racing veteran, or interested in what the sports all about – there is something for everybody. Interested in taking part? Get your tickets quick! 2017 sees the return of The Cowman middle distance race to the Emberton Sailing Club in Emberton Country Park. The for 2017 have now been confirmed which features a new bike course which extends our old course out towards Great Houghton and back. This is 1 loop for the Calfman and 2 loops for Cowman at 46km per loop. The Cowman is the flagship middle distance event held annually since 2003. 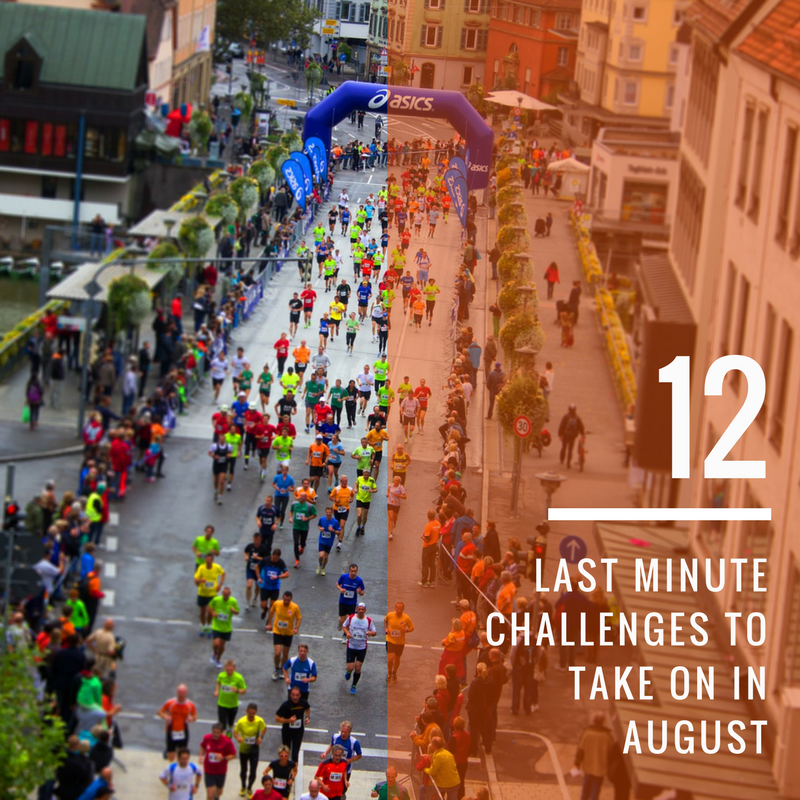 We introduced a sprint distance in 2014 so everyone would be able to take part in this iconic event. For 2017 this becomes our Calfman race which will be half the distance of the Cowman, slightly longer overall than a standard distance triathlon. 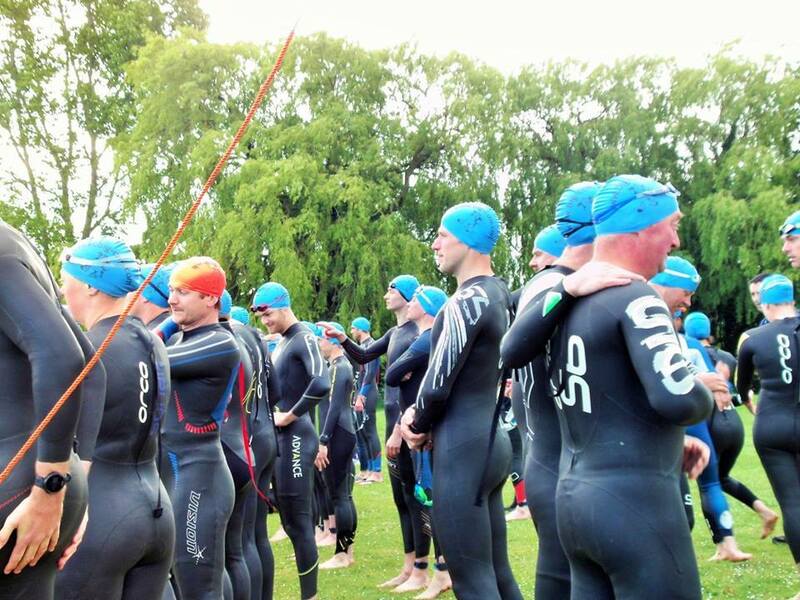 Set in the Emberton Country Park, the race kicks off at the Emberton Sailing clubs with a swim in the lake before heading out from Olney visiting Yardley Hastings, Denton, Horton, Stoke Goldington and Newport Pagnell. The run course is around the lake featuring both on and off-road sections. Get involved quickly whilst tickets still last. A new twist on the classic sportive, the Hampshire Hills Beach Cruiser is a sportive with the atmosphere of a summer club run to the beach. Starting from Petersfield in the shadow of Butser Hill, the route winds you up over the mighty South Downs, then sweeps through the pick of the twisting country lanes to the south coast, delivering you to the sea front at Hayling Island. Once you hit the beach, you can relax, enjoy the sea breeze, and grab a bite and cuppa at the beach-side checkpoint. If you’re riding the Full Route, after your beach stop you’ll get back on the bike to make your way back up country to finish at the event base at Petersfield (where you started). In the spirit of the chilled theme of the day, we’re being nice to you though. The route back is a little shorter and more direct than the ride out; nobody wants to have the bulk of their ride in front of them after a cake stop or lunch at the beach! Interested in taking part? Get your tickets here. Welcome to the awesome Tour de Mon – the cycle sportive which takes you around the beautiful island of Anglesey. In 2016 we welcomed over 1400 cyclists to the shores of Newry Beach in Holyhead who all enjoyed a memorable day exploring the roads and scenery of this amazing unspoilt island and 2017 is set to be even bigger and better. The Tour de Mon will take you to the most beautiful and iconic locations on this wonderful island of Anglesey. Boasting possibly the most beautiful coastline in the whole of the UK, Anglesey is one of Britains best kept secrets and we want to share it with you. The 3 stunning routes take advantage of the great rural roads and allow riders to choose their challenge of either 100 miles/100km (62 miles) or 33 miles. The route heads out from Brookmans Park through Brickendon with rolling countryside roads that allow you to get warmed up before hitting some undulating hills that really will get you warmed up! At Dane End the long route splits east towards Bishops Stortford to take in more rolling countryside roads around Much Hadam and then heads north and back west to rejoin the medium route after a 40 mile loop. The route continues west towards Welwyn Garden City through little picturesque villages such as Ardeley and Weston before heading south back towards Tewin. All routes finish through the short sharp hills of ‘Little Switzerland’ with 6 miles left to ride, which is the sting in the tail of this unforgettable ride.